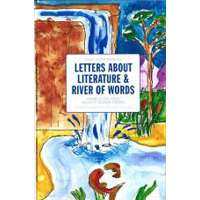 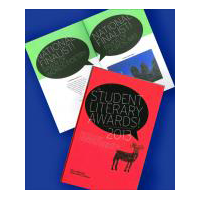 The anthology includes the award-winning entries by K12 students of our statewide 2016 Letters About Literature and River of Words competitions. 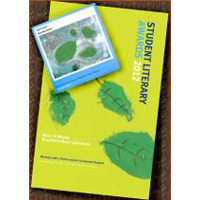 The anthology includes the award-winning entries by K12 students of our statewide 2016 Letters About Literature and River of Words competitions. 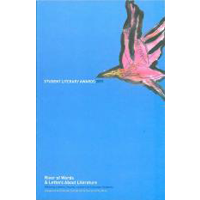 To enter Letters About Literature, students write letters to authors, living or dead, who have had an important impact on the students’ views of life. 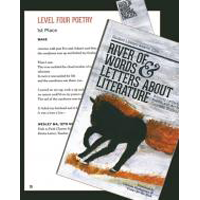 To enter River of Words, students observe their relationships with the natural environment, especially watersheds, and create poetry or visual artwork to express what they discover.